Every week, preferably on Friday until we go Kickstart-live in October, we will keep you up to date on the development of our card game TAMPS. The series will be called the developer diaries and we will address our ideas, decisions and problems that we have encountered while designing the game and preparing it for Kickstarter launch. We are glad to have you with us and are always interested to hear what you like and what you don’t like. So please don’t hesitate to comment! 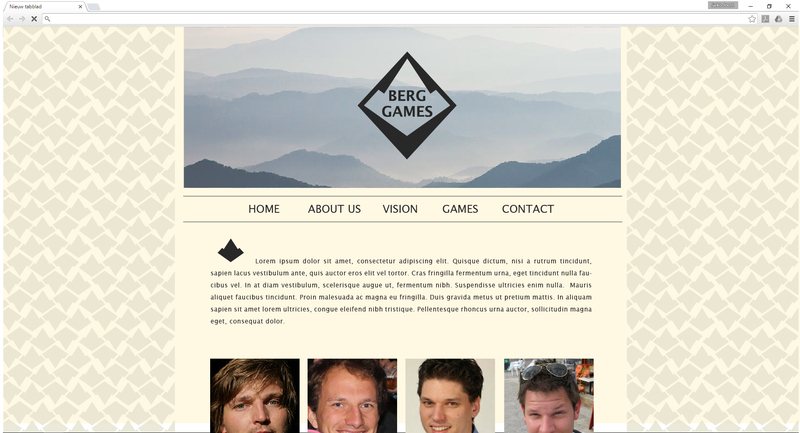 Today we started with creating our Kickstarter page as you can see in the images. This is of course a work in progress and we will keep you up to date and ask to preview when we are ready. 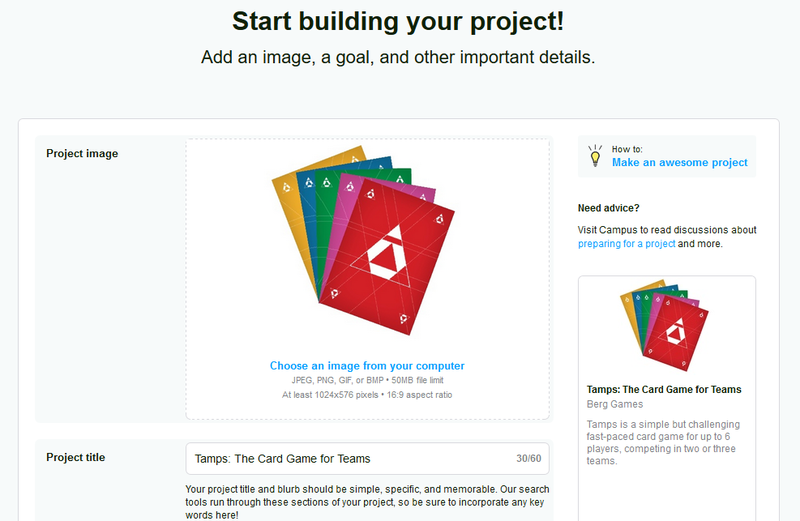 For this moment it is very nice to see: Start Building On Your Project! This feels awesome, to work on our own project and show you what we can do! Salko designed a prototype for our company logo today. What do you think? We like it a lot, it is very clean and simplistic which fits with the abstract design of TAMPS, and a new logo leads to a mock-up for our website! Further, we are already laying the groundwork with some manufacturers. You would be surprised at the different quality and prices they offer and will understand that this is a very important task to get right from the start. Since it is the difference between a real game on your table or a failed project. We will elaborate on this in a future developer diaries, maybe next week. For now enjoy all the designs that were made to come to the current logo! Enjoy the weekend and for the dutch the coming KINGS DAY!! !